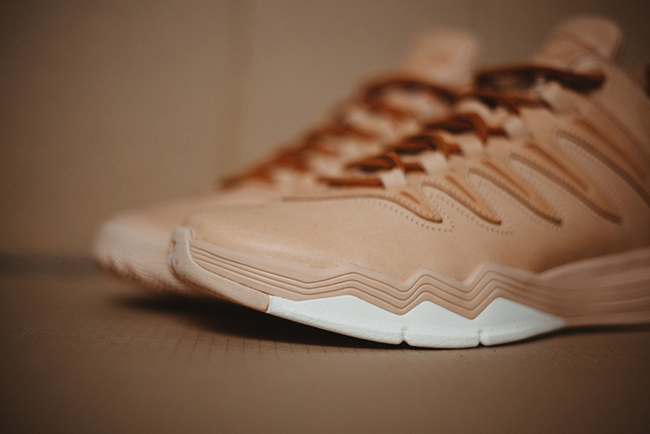 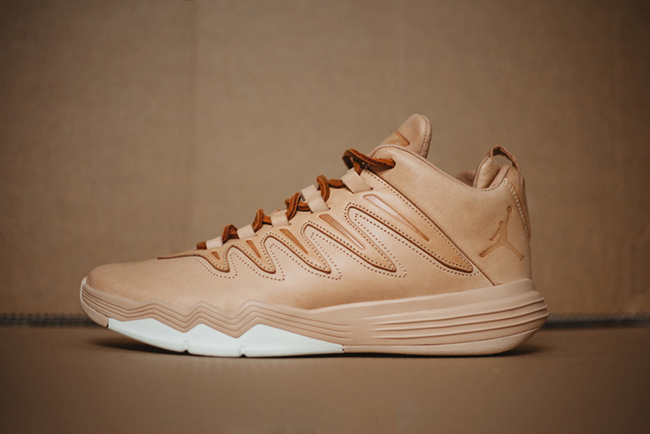 The Jordan CP3.9 ‘Vachetta Tan’ has a Hender Scheme look and feel to them, but sadly this pair won’t be making it’s way to retailers. 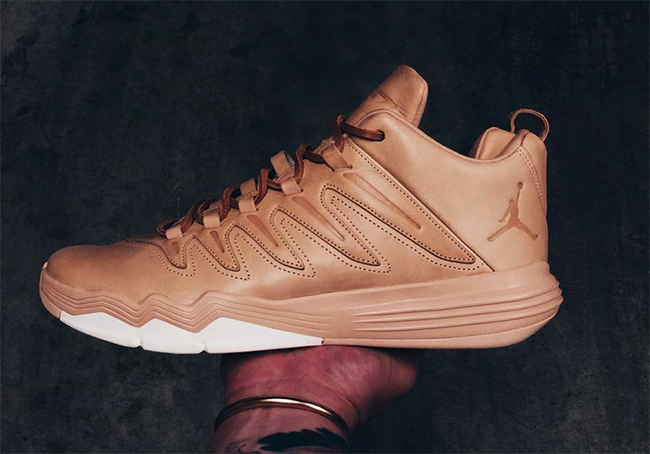 Simply dressed, it appears that the Jordan CP3 9 takes inspiration from the Jordan 1 Pinnacle that recently released. 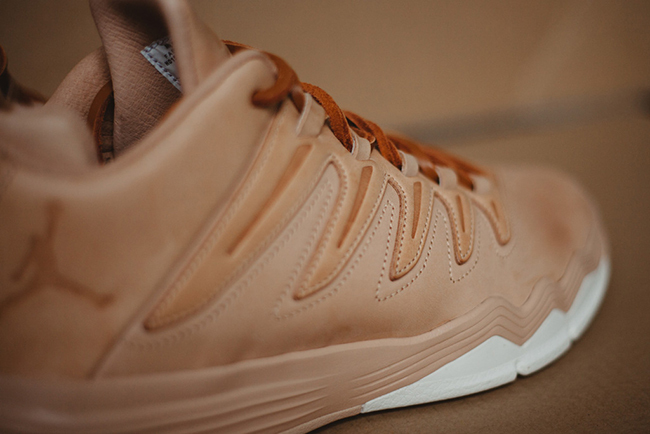 Using Vachetta Tan through the uppers, it gives the on court performance shoe an off court touch. 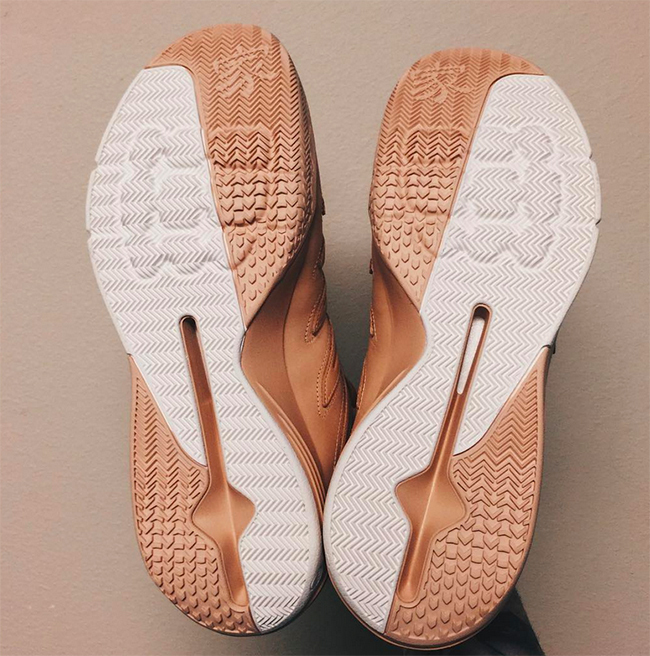 Other details include leather laces which furthers the lifestyle approach while a hint of white is displayed on the outsole. 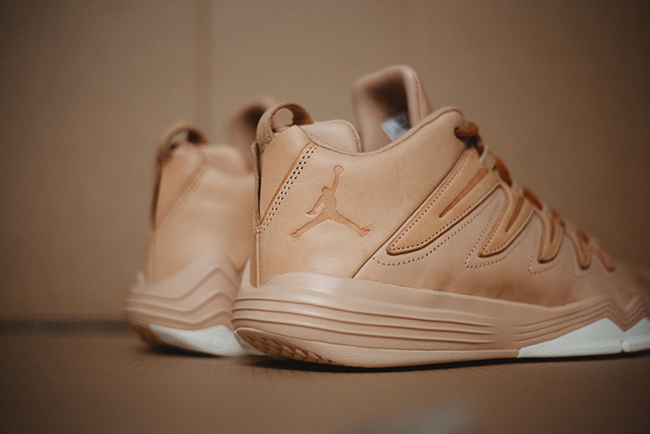 Like previously mentioned, the ‘Vachetta Tan’ Jordan CP3 9 is limited to 33 pairs just like the Green Suede we featured not long ago. 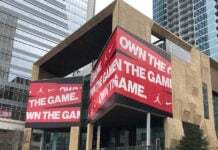 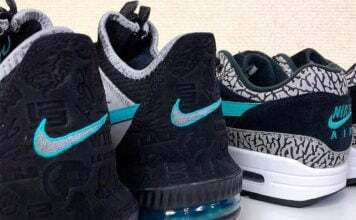 You will really have to be connected to the brand in order to obtain a pair. 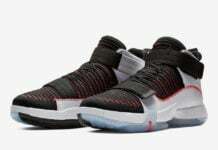 Like them or not, you can see more images of this pair below. 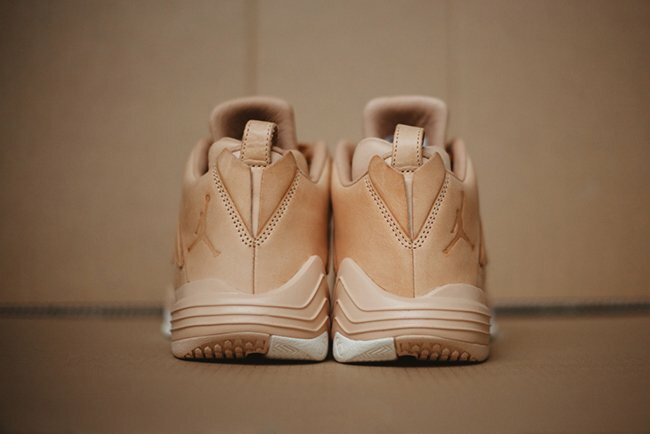 Do you think Jordan Brand should release the Hender Scheme like CP3.9? 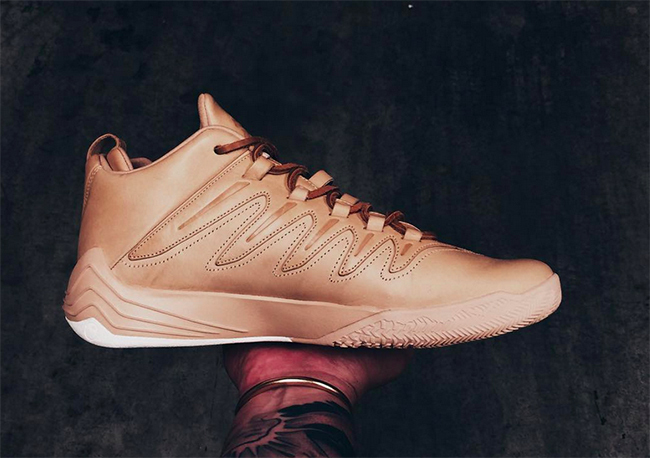 Update: Although the ‘Vachetta Tan’ Jordan CP3 9 will not release at retailers and is for friends and family, we now have a detailed look. 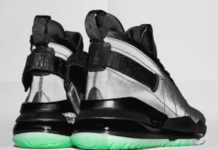 Do you think JB should release them?